THE PICKIEST EATER IN THE WORLD: THE PICKIEST EATER VLOG: FOWLBREAD'S NEW MENU! 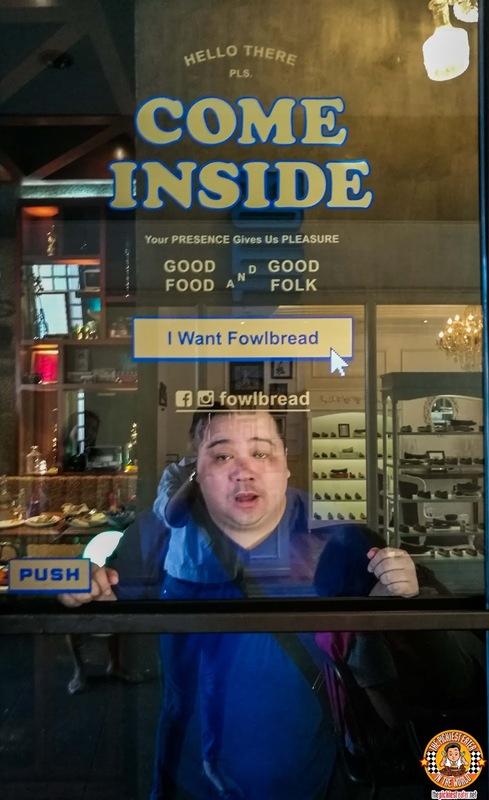 I've actually been back to FowlBread quite a few times since my first visit. Every time I go, I never fail to get a Chicken Sandwich and the Garlic Noodles. I'm a creature of habit, so I'm pretty much set in my ways, so those two items are perfectly fine for me. Then FowlBread had to ruin everything by adding MORE awesome stuff in their menu, including All Day Breakfast entrees, making the choice much more difficult! Who could say no to Bacon and Runny Eggs?! Thank you Charles and Tin for hosting us! It was amazing!